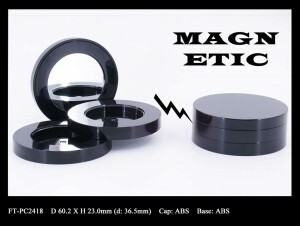 Magnetic closure collection: lipgloss packaging & makeup compact – Cosmetics Packaging Supplier | Fancy & Trend Enterprise Co., Ltd. Fancy & Trend adds a leakage-proof lip gloss bottle and a 2-tiered makeup compact to its magnetic closure packaging collection. Fancy and Trend integrates a magnetic closure with a thick-walled SAN bottle and presents the new packaging design. 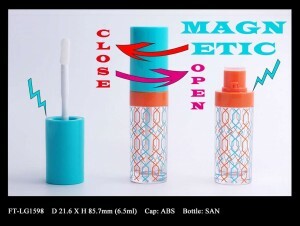 With leakage test trials, the team makes sure the lip gloss bottle doesn’t’ compromise its functionality and enhance the fashionable style with magnetic closure.